This is really an amazing astronomical time we’re living in! 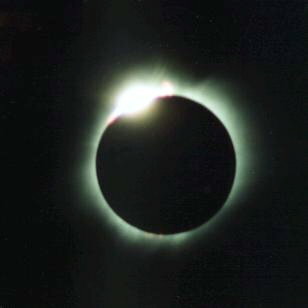 The New Moon/Solar Eclipse and alignment with the Pleiades was an extraordinary, once in a lifetime (heck, it was once in an Age!) event last month. This month we are being presented with another series of events that are close in their occurrence. On June 4th there will be a Lunar Eclipse. This eclipse will be completely visible in eastern Australia and the Pacific, but will be partially visible in the western US and Canada at moonset with only about one-third of the Moon covered. Then on June 5th, at sunset, sky watchers will be able to see Venus transit across the Sun! The last time this occurred was in 2004. This occurrence only happens a couple of times and then about a century will pass before it happens again. Amazing! So if you want to see a once-in-a-lifetime astronomical event, get out there at sunset on June 5th and watch as Venus will be visible passing across the Sun. One last interesting note I want to present to you is that NASA just confirmed that the Milky Way Galaxy and the Andromeda Galaxy are going to collide! Yup, observations made for a number of years using the Hubble telescope have confirmed it. Don’t panic though. It won’t be happening for about 4 billion years! 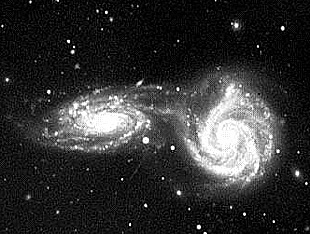 Their calculations lead them to believe that it will take about 2 billion years for the two galaxies to merge and our Sun and Earth should be safe since there is so much empty space in both. It will, however, make Earth’s night sky look extremely different with the Andromeda Galaxy dominating it. Hmmmm….wonder what that will do to our astrology! Could get real interesting! For now, we have a Full Moon occurring in Sagittarius, along with that Lunar Eclipse, on Monday, June 4th, at 7:12 a.m. EDT. With the Sun in Gemini and the Moon in Sagittarius, things and people could get pretty restless. There is a love of traveling with the Moon in Sagittarius and, with that restless feeling, it might be time to go somewhere you’ve never been before. While the energies provide a great deal of enthusiasm, there can also be a lack of continuity and some nervousness. You may find some solace in whatever spiritual path you follow. Moon in Sagittarius, by itself, provides optimism and vision to create and complete diverse projects. This is the energy of the practical revolutionary who champions minor revolutions in home and business. The biggest danger to this Full Moon is optimism to the point of carelessness. Take care to not overestimate your own talents or those of others. Do this and you may find this to be an exceptionally productive Full Moon! Neptune, which has been in its own sign of Pisces since February, will be turning retrograde on Monday, June 4th at 5:05 p.m. EDT. “This placement is the proverbial “wake-up call” for the world as a whole. The time has come to take a look at our very “human” tendency to evade or deny rather than deal with problems. It’s time to look at our illusions concerning spirituality, the arts, nature and all things mysterious. Have we been seduced by a person or idea into believing in the reality of someone or someone that is really a fantasy? “Neptune in Pisces provides us with another choice: this can be a time of unprecedented inspiration or it can be a time of great disillusionment and pain. What we can ultimately learn is that the answers we seek lie within. Now, Neptune turns retrograde and all that energy that could be used to propel us forward, comes back at us to get our attention and present us with opportunities for learning. So, if you have still been evading or denying some particular piece of reality that you need to face so you can change your world and evolve, you may find your daily life path blocked by “lessons”. It really, truly is time to sweep away illusions! 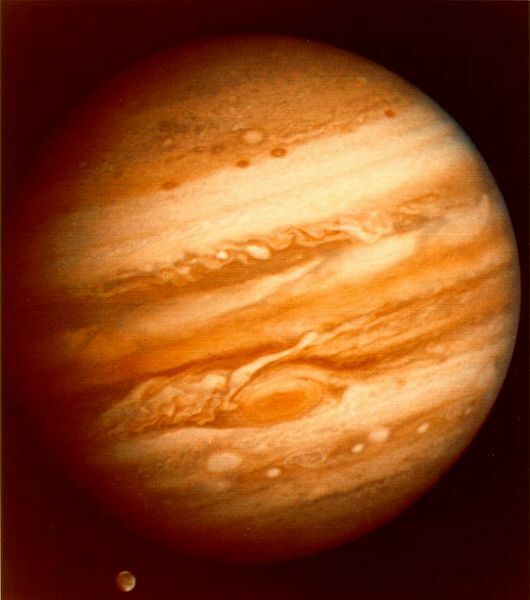 Jupiter, the Great Benefic, goes into Gemini on Monday, June 11th at 1:22 p.m. EDT. The energies of this combination are doubly intellectual while being extremely restless. The approach to life is intellectual rather than emotional. That makes this an excellent time for any form of learning, especially any type of linguistics. There can be an acquisition of too much information that can be overwhelming. Knowledge does no good if it is seldom or never put to actual use. So use this time of Jupiter’s transition through Gemini to acquire whatever knowledge needed to prepare to advance yourself spiritually and emotionally and then remember to put it into use! 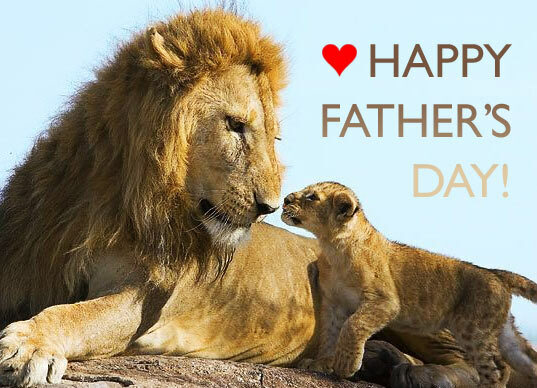 Father’s Day takes place on Sunday, June 17th. Just as we honor our Mothers, it is only right and proper that we should do the same for our Fathers. The celebration of Father’s Day began on June 19, 1910 in Spokane, Washington by Sonora Smart Dodd to honor her own father. It was in 1913 that a bill honored Congress to officially recognize it but it wasn’t until 1966, when Pres. Lyndon Johnson proclaimed the third Sunday in June to honor fathers, that it became official. Closing this issue of Musings, I’d like to wish you all a wonderful Summer! May you find time to rest, relax, and enjoy Nature all around you! 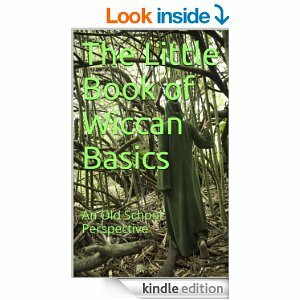 This entry was posted in Astrology and tagged astrology, Colliding Galaxies, Energy Medicine, Lunar Eclipse, Metaphysics, Paganism, Self-Empowerment, Transformation, Venus Transit, Wicca. Bookmark the permalink.